We would like to welcome you to The Boatyard, a gated community nestled in City Island. Picture yourself relaxing by the pool all day, then head out for a short walk, to some of the greatest seafood restaurants in the area. This home is a gem, featuring 2 over sized bedrooms and 2 full baths, hardwood floors as seen in pictures. Sunny and bright eat in kitchen with updated appliances. 4 sliding glass doors to outdoor spaces. Washer, dryer, new heating & cooling systems located in unit. Complex offers 24 hr. guard, pool, dock /mooring (available on request). Unit includes indoor parking for 2 cars (tandem) and on site visitor parking. Walk to shops and transportation (30 minute commute to NYC). 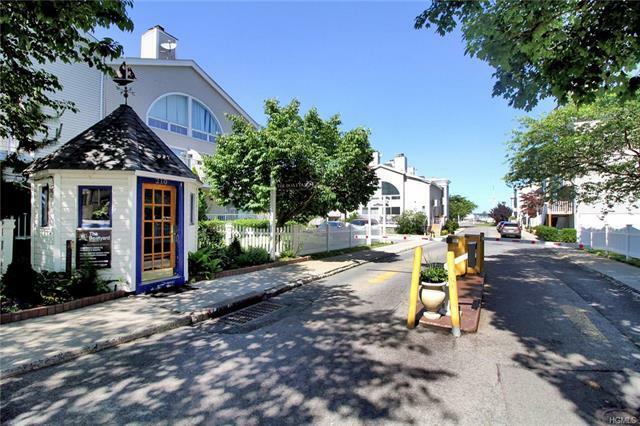 City Island is a charming community away from the hustle on NYC that offers boating, fishing, dining and museums. Pets allowed! !